Nestled on the foot of the tallest peak of the Philippines, surrounded by azure waters and white sand beaches, lies a city with varied cultures. 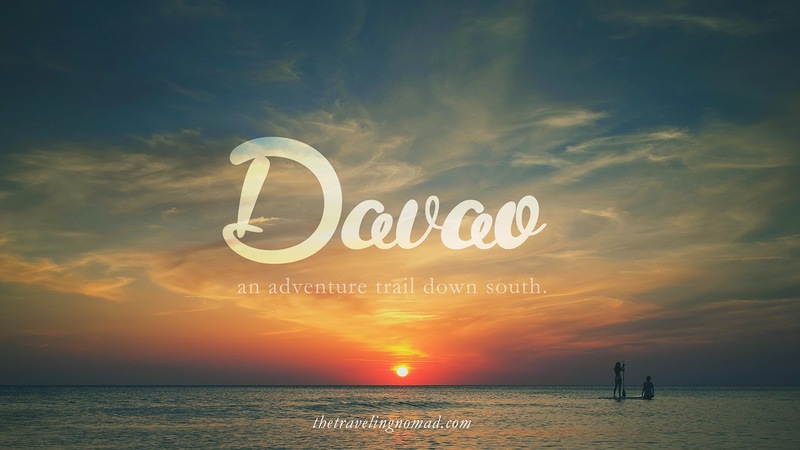 From its quaint provincial lifestyle, Davao City has grown into a center of commerce, industry, and trade. Despite this, it has preserved its rich culture, giving it a balance between progressive and traditional. 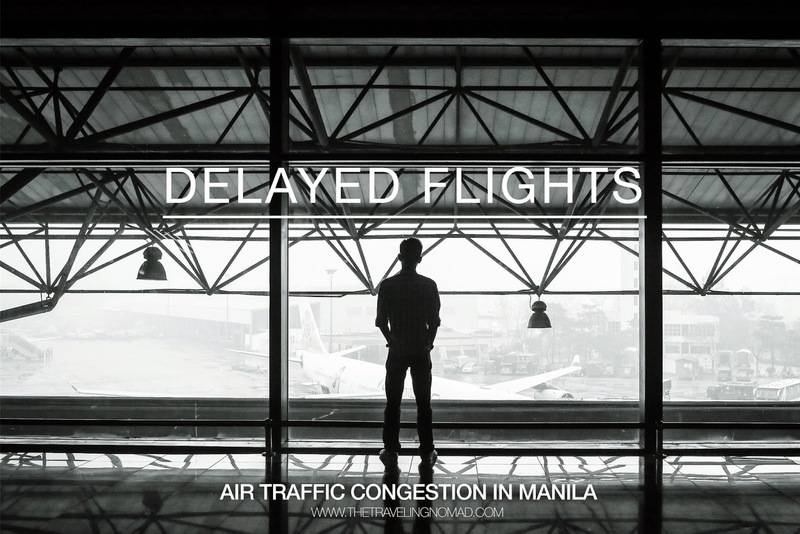 Travel Tips: What is Air Traffic Congestion? Mr. Delay will see you. John can no longer contain his excitement. It will be his first time to ride an airplane. It will also be his first time in Manila and ultimately his final destination, Baguio City together with his college friends. They had already planned this trip for a very long time. For two years, they haven’t seen that much due to their busy work schedule, even if they were all assigned in Davao. After completing their security check-in, they made their way to the pre departure area and waited for their flight. It was almost eleven in the morning and their flight, Philippine Airlines PR 1814 was scheduled to depart on time as their turnaround aircraft arrived 10 minutes ahead of their scheduled arrival. He had already pictured himself inside the bus en route to Baguio, enjoying the picturesque landscape of Central Luzon. More than an hour of delay spells a total disaster on their tight itinerary. John and his friends can’t really believe that this is actually happening.